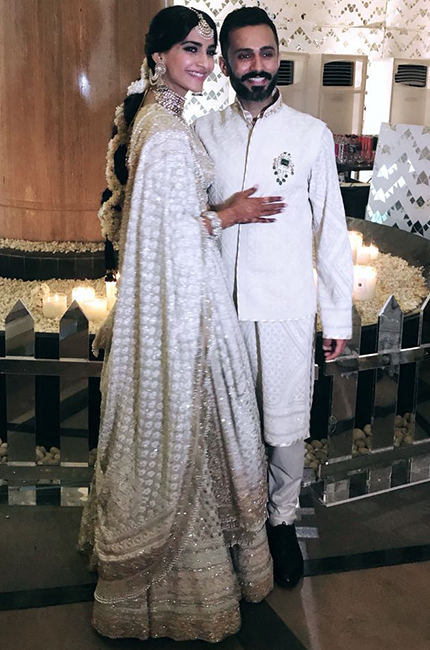 So finally our biggest Indian fashion icon got married yesterday and yeah, it was the wedding of the year. 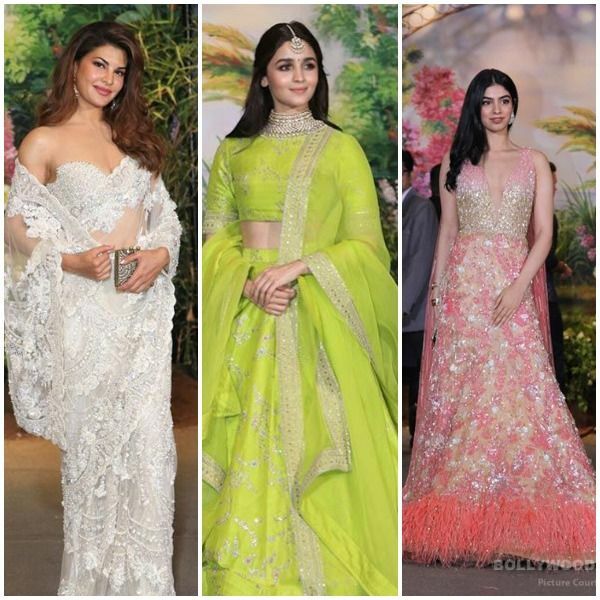 It was really a big fat Punjabi wedding of the Indian celebrity Sonam Kapoor and Delhi based entrepreneur Anand Ahuja. 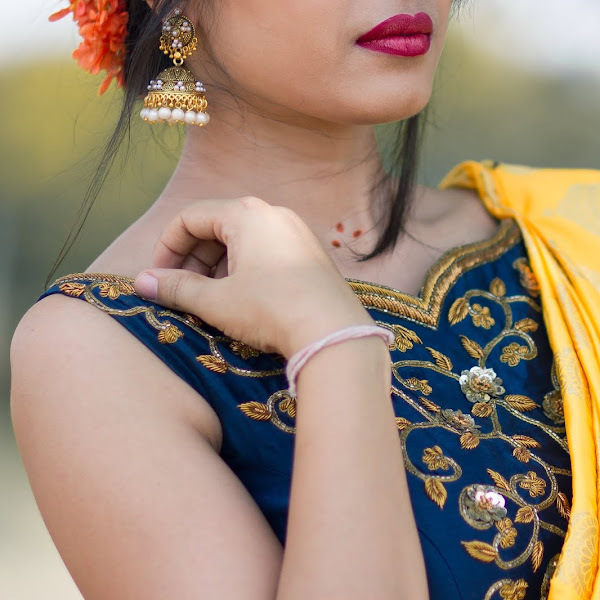 Here I am going to share few moments of their Mehendi, wedding, and reception. Few celebrities had arrived so awesomely whereas few were just ok looking. Kareena Kapoor carried this beautiful golden lehenga, If she would have worn at least one statement jewelry piece and bit more glamorous makeup then it could be one best. She is also looking so skinny in this outfit her abs are clearly visible. 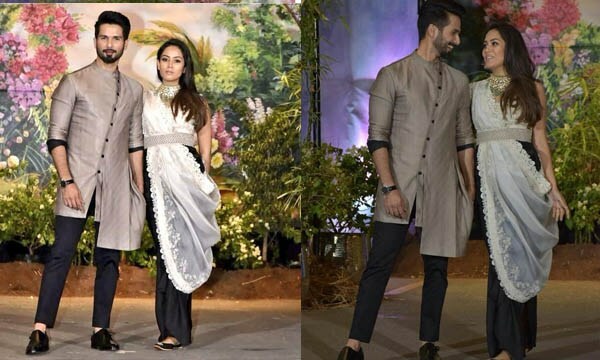 Kangna Ranaut had also disappointed in this look, this Saree is hiding the glamorous she and if she tried to be elegant then also she could wear either wear some dark or bright color Saree with a stylish blouse piece. 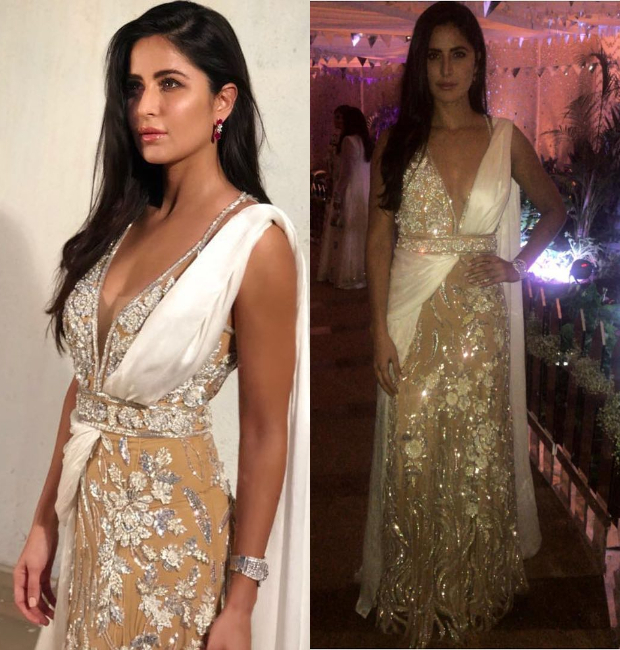 Sonam Kapoor is in white and golden at Sangeet function is really looking awesome as it was expected, but Anand Ahuja could make it a little better. 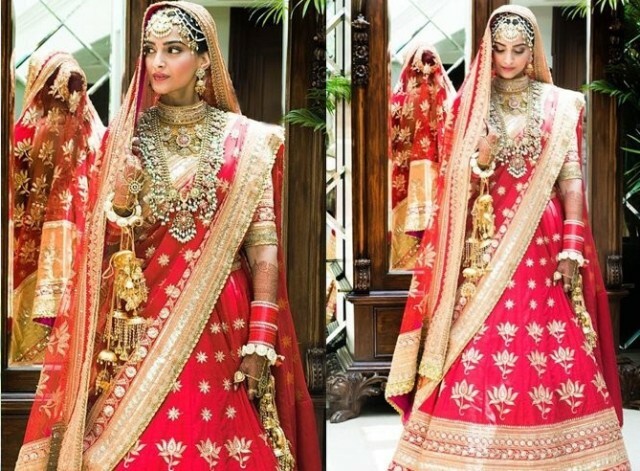 Sonam Kapoor had chosen a traditional red lehenga for her wedding that is really gorgeous her jewelry I just loved it, but Sonam could really wear some more exclusive lehenga for her wedding as I have seen her earlier so many times in much stunning look.😐She kept it a little bit simple. Meera Rajput And Rekha looked messy in their look. They both tried to look different, But failed. Better they wouldn't have experimented. 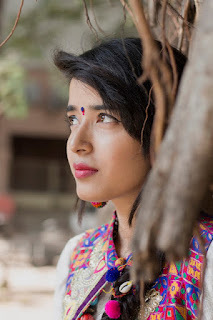 Let me know guys how much you liked this post and anything which you found which i missed..! !